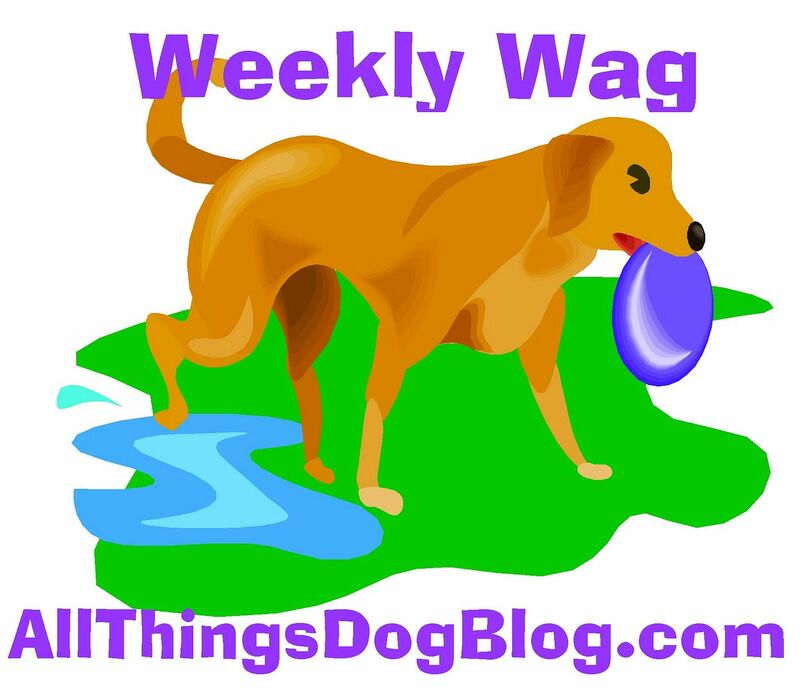 5 Minutes for Fido: Wordless Wednesday Woof! ﻿This is Jacque. He's my mother's dog and no, he's not related to Oliver. While Oliver is a puppy mill rescue, Jacque was a family rescue. His owner had to give him up when she became seriously ill. He was a blessing right from the getgo for my mother. Yet he has always had a bit more energy than she does. While chatting with Alecia about her Walk in Sync system, I decided to try it with Tanner, mostly to quell his sudden bursts of enthusiasm when he sees a duck, a dog or a friend down the street. He's a big boy, and when 70 pounds of Golden Retriever decide to take off, it sometimes is challenging to hold my ground. Tanner is now seeing that the Walk in Sync has a unusual chest pull that he apparently respects. Yesterday's Barn Owl sighting during a walk brought only a lunge and then he immediately dropped back to release the pressure. He's getting the message! Now it's Jacque's turn and today I am sharing photos of his experience with the new system. Jacque was a remarkable new boy when he discovered that he, too, did not want to fight the front pull of his new harness. When I handed him off to mom he was ever so much better. She reports that he is continuing to improve each day and she and her neighbors all are enjoying the change. Thanks Alecia! This is similar to the Easy Walk I just bought for Blueberry. She is pretty easy to walk, until she sees a bunny or squirrel. She's only around 44 pounds - but I do worry about having the martingale on her and that straining her neck too much when she pulls. I use it mostly for her own well-being rather than my own.